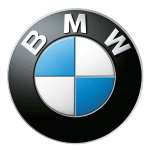 BMW is proud partner of Art Dubai since 2018. 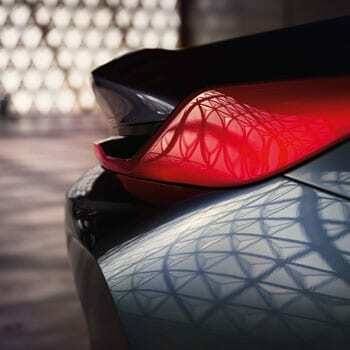 For the past five decades, BMW Group has been partnering with hundreds of initiatives worldwide in the fields of jazz and classical music, modern and contemporary art, as well as architecture and design. 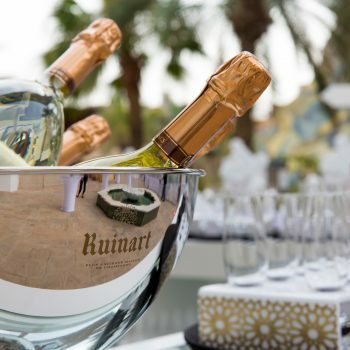 Celebrating art and culture around the world remains an integral part of the company’s strategy and corporate culture. The BMW Group has also been expanding its support of contemporary Art and Culture in the Middle East with the launch of BMW Contemporary in 2016, an exclusive initiative which aims to strengthen intercultural dialogues and spark curiosity and imagination. BMW Contemporary units artists and collectors from across the region to meet, discuss and share their bespoke collections with the public and bring to life their unique stories in a series of online episodes. 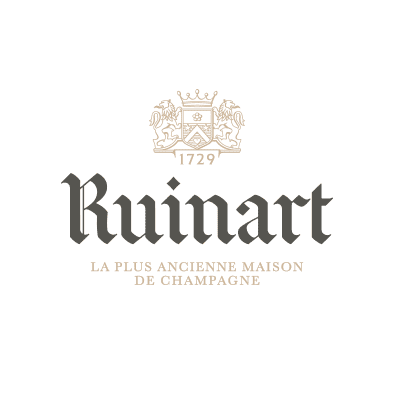 Ruinart was the official champagne sponsor for Art Dubai 2019. Bupa Global is the international health insurance arm of Bupa, serving customers around the world. We provide customers who want premium international coverage with products and services to access the healthcare they need anytime, anywhere in the world, whether at home or when studying, living, travelling or working abroad. Bupa Global directly employs over 78,000 people and has offices around the world including Egypt, UAE (Dubai, in partnership with OIC), Saudi Arabia, London and Brighton (UK), Miami (USA), Copenhagen (Denmark), and Hong Kong (China) as well as regional offices in mainland China, and Singapore. 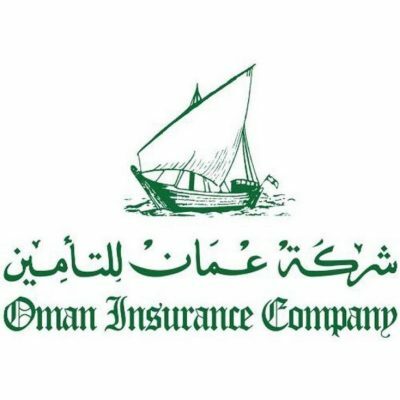 Oman Insurance Company (P.S.C.) 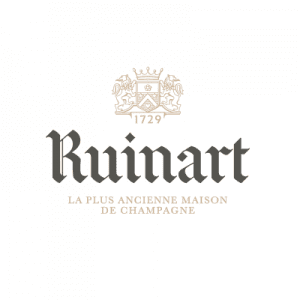 was established in 1975 and is one of the leading insurance providers in the Middle East. Oman Insurance Company has operations across Emirates in the UAE as well as in Oman, Qatar and a subsidiary in Turkey. Oman Insurance Company provides a wide range of insurance solutions for individuals and enterprises in Life, Medical and General insurance. With a gross written premium of AED 3.72 billion in 2017, OIC is rated ‘A Excellent’ by AM Best and ‘A- Stable Outlook’ by Standard & Poor’s.